Castle Hill Wedding Photos up in Ipswich MA. This is one of those venues that you stand there and imagine life a hundred years ago. The bride got married in the Italian Garden on the property and it feels so intimate. 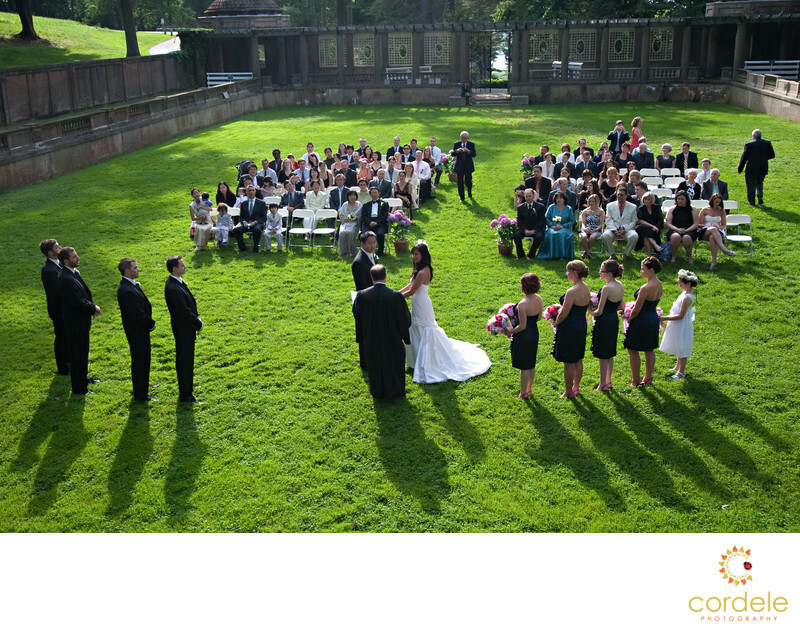 What are some great outdoor wedding ceremony sites in Boston and Massachusetts? Some of our favorite weddings have taken place outside in some amazing locations. Below is a list of some of our favorite locations. First people have their ceremony outside and then they move inside to a great reception hall! All in one stop!